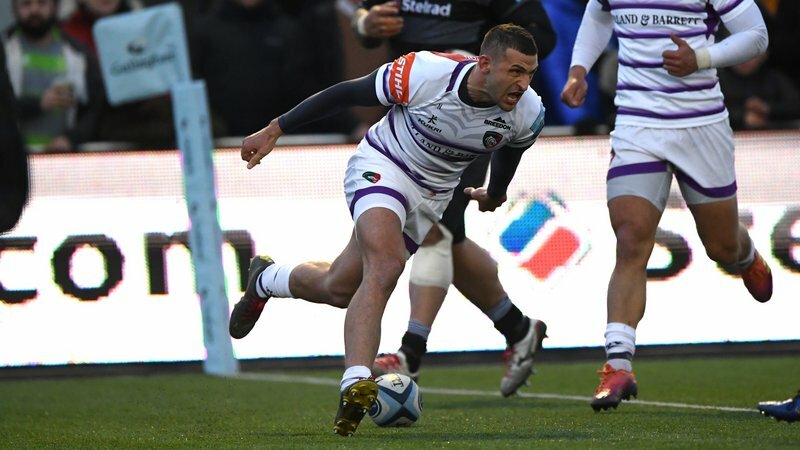 Coverage from England’s opening international of the season, against South Africa this Saturday, will be shown ‘as live’ in the Final Whistle at Welford Road following the Leicester Tigers match against Worcester Warriors. 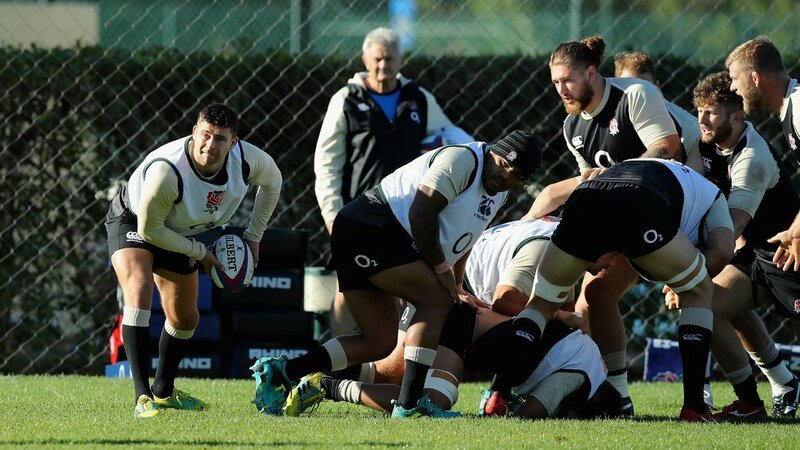 Jonny May, Ben Youngs, George Ford and Manu Tuilagi are all included in the England matchday squad. 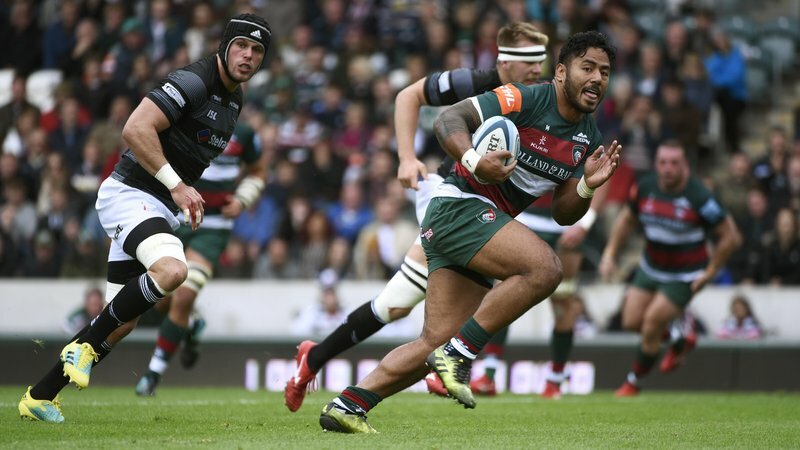 Tigers will have screens set up in Final Whistle, with live music from resident band Rock Bottom during half-time in the England coverage and then after the end of the coverage from Twickenham. Match tickets for Saturday are available now. Book in person at Welford Road, phone 0116 319 8888 (option 2) or online.